If you want to deliver a creative, humorous message that makes sense, motivates, teaches and inspires, then David Michael is your man! If you want to deliver a creative, humorous message that makes sense, motivates, teaches and inspires, then David Michael is your man! David is a professional stand-up comedian with 20+ years of experience in clubs, television, radio and the movie industry. 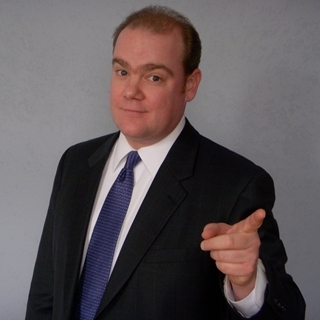 Also a successful corporate speaker, David’s Standing Up in Business program covers the “Five Inside Secrets” he has developed as a successful comedian. These secrets can be applied to many business presentations, and provide for an entertaining, dynamic, more effective program. David can also work one-on-one or in small groups to help clients apply these techniques to their own presentations. 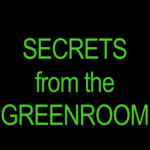 His book “Secrets From The Greenroom” is available now.